From its first publication in 1847, Charlotte Brontë’s masterpiece Jane Eyre has inspiredinnumerable theatrical interpretations for both stage and screen. To mark the 200th anniversary of Brontë’s birth in 2016, and in anticipation of British composer John Joubert’s 90th birthday in 2017, Kenneth Woods and the English Symphony Orchestra will premiere Joubert’s opera based on Brontë’s first and most popular novel. Jane Eyre will receive its world premiere in a concert performance on 25 October 2016, at the Ruddock Performing Arts Centre in Birmingham. The SOMM label will be on hand to capture a live recording which is scheduled to be released in March 2017 to coincide with Joubert’s birthday. when the composer penned his song-cycle Six Poems Of Emily Brontë. He became drawn into the world of the Brontësisters and, perhaps inevitably, Jane Eyre. The result is a major operatic work with “a score of translucent beauty – Joubert’s undoubted magnum opus,” comments conductor Kenneth Woods. For the premiere, soprano April Fredrick will portray the title character and baritone David Stout – who previously collaborated with Woods on a SOMM recording of Mahler’s Lieder eines fahrenden Gesellen – will take on the role of Rochester. They will be joined by a full supporting cast. The librettist is Kenneth Birkin, a post-graduate student of Joubert’s at Birmingham University whose Ph.D. focused on the libretti of Strauss’s post-Hofmannsthal operas.Joubert’s output has been frequently inspired by great literature and he has set song cycles to the words of William Shakespeare, W.B. Yeats, Thomas Hardy and D.H. Lawrence, among others. His two other major operas are Silas Marner (George Eliot) and Under Western Eyes(Joseph Conrad). Joubert explains, “The criterion I use for the selection of operatic subjects is that they should comment in some way on basic human issues, thus bringing them into line with the Enlightenment idea of theatre as a ‘School of Morals’.”Kenneth Woods remarks, “In Jane Eyre, John has created something very special – an opera based on a literary masterpiece in which the music is not only worthy of the original text but seems absolutely of and from it. Joubert emerges in this score as both a great literary and great musical mind. It’s astonishing that a work which is the crowning achievement of a composer as revered and important as John Joubert has had to wait almost two decades for a premiere performance and recording.The English Symphony Orchestra and I couldn’t be more thrilled to be part of this historic project in partnership with Siva Oke, SOMM’s owner and the Executive and Recording Producer of Jane Eyre,” says Woods. “It was due to Siva’s enthusiasm for Joubert’s music that the idea of recording Jane Eyre was born.” SOMM Recordings had previously recorded 80th and 85th birthday tributes to John Joubert, the second of which consisted of first recordings of his three String Quartets with the Brodsky Quartet. Kenneth Woods is among the most literary minded of conductors. He completed his first novel at the age of 13, and has always had a passion for opera’s mixture of word, movement and music. While a student at the Cincinnati Conservatory, the Cincinnati Enquirer praised his operatic debut in Britten’s Albert Herring – which was chosen by Opera USA as the “Best Conservatory Opera Performance of the Year ,” – “Kenneth Woods was alert, efficient and confident, staying with the singers unflaggingly … the thirteen piece orchestra created a sense of atmosphere between scene changes and punctuated the text colorfully.” Woods’ other notable opera credits include an award-winning production of Puccini’s Suor Angelica, Bizet’s Carmen and Donizetti’s L’Elisir d’amore. He is a respected authority on the operas of Wagner and Richard Strauss.  Jane Eyre is the English Symphony Orchestra’s first foray into a full opera, a notable sign of the orchestra’s ascendance under Kenneth Woods’ leadership. With this project, Woods and the ESO notch up another major world premiere achievement. 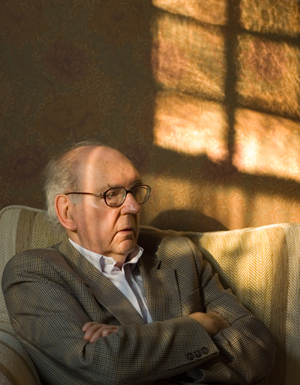 The past year alone has seen critically acclaimed performances and chart-topping releases of Elgar’s Piano Quintet andSea Pictures in new arrangements by Donald Fraser (AVIE Records), and the first of two volumes of Piano Concertos by Ernst Krenek (Toccata Classics), which join previous premieres of works by John McCabe, Deborah Pritchard and Philip Sawyers. Major funding for Jane Eyre has been provided by Arts Council England. 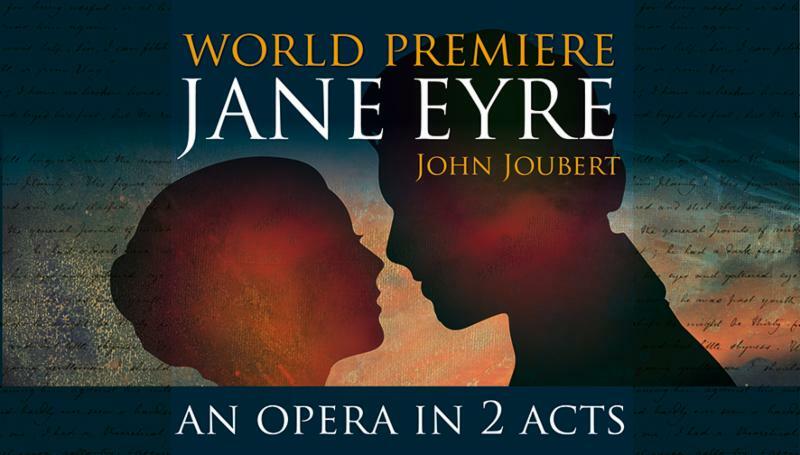 To learn more about Kenneth Woods’ and the English Symphony Orchestra’s premiere of John Joubert’s Jane Eyre, please visit https://eso.co.uk/jane-eyre-the-opera. John Joubert was born in Cape Town in 1927 and graduated from the South African College of Music in 1944, but has since spent the rest of his life in the UK, first in London, completing his studies, then as a lecturer in music at the University of Hull, and then, from 1962, as senior lecturer at the University of Birmingham, retiring in 1986 to concentrate full-time on his composing career. By this time, he already had 110 catalogued works to his name, having begun his professional composing career with his Opus 1, a string quartet, in 1950. 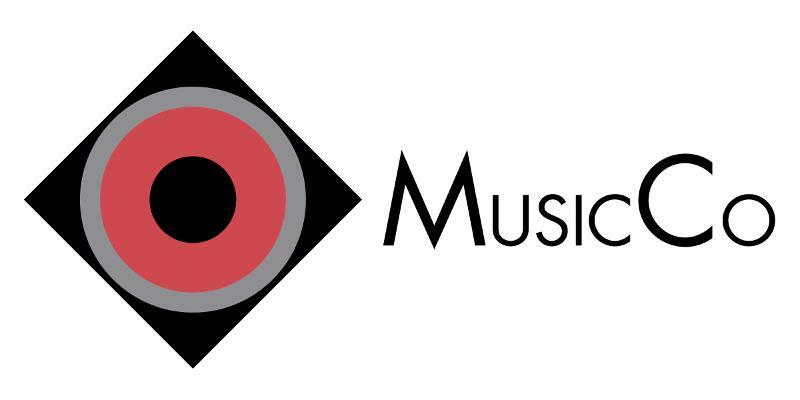 Since 1986, he has gone on to produce a further 50 catalogued works, and his overall output includes two symphonies, four concertos, four oratorios, many chamber and solo keyboard works, and a number of popular and, in some cases, regularly performed, choral and vocal works, including seven operas, of which one is Jane Eyre – completed in 1997 (Opus 134) and yet without a professional world premiere in the two decades since its completion.John Joubert owes much of his musical ancestry – and subsequent style, particularly in his works for the voice – to the Anglican choral tradition and, in a wider sense, the music of Elgar, Parry and Stanford, in which he immersed himself as a young man. Despite his South African roots, he belongs firmly to the European tradition, and sits stylistically within a long line of mid-20th century British names – Jacob, Rawsthorne, Walton, Berkeley, Alwyn, Arnold, Mathias, Maconchy, Lutyens – with all of whom he shares some characteristics. He strives to communicate in an approachable fashion, and has always been more inspired by the literary than the visual. Like many of his contemporaries (including those listed here), he has developed his own flexible approach to diatonic tonality yet remained innately aware of the power of dissonance, and, while a master of structure and form, he is never afraid to employ the melodicism or lyricism that underpin his expressiveness when required. These two features of underlying diatonality and lyricism are unsurprising in a composer like John Joubert, for whom drama within music is such a strong and powerful voice. The world-premiere recording of Jane Eyre is being released in celebration of the Joubert’s 90th birthday in the spring of 2017.